After J.A. Bayona walked away from the World War Z-equel, rumors began flying around that Brad Pitt had asked his old Fight Club buddy David Fincher to take over. As the potential franchise’s star and producer, Pitt’s been very hands-on, butting heads with previous helmers over adapting the Max Brooks novel just so for the second outing. 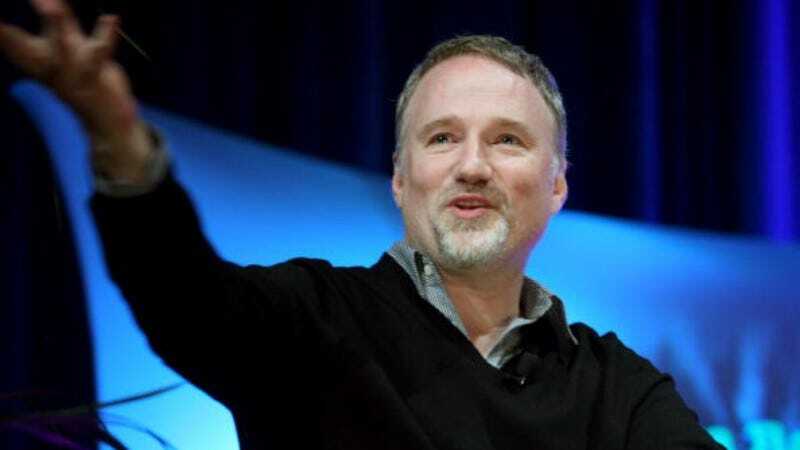 Despite reviews, the first movie managed to make a killing at the box office, so Paramount is moving forward with the sequel, which it’s just confirmed will be directed by Fincher. In an interview with The Hollywood Reporter, Paramount boss (and former Fox chairman) Jim Gianopulos talked about various projects and challenges at his new studio home, including the fitful production of World War Z 2, or whatever it’s actually being called. Gianopulos said the sequel is in “advanced development,” with Fincher “and Brad Pitt” at the helm, which presumably just means that the actor is keeping his watchful eye on the proceedings. The executive didn’t comment on the fact that the film has been pulled from the release schedule, but now that there’s almost certainly someone in the director’s chair, there’s probably another zombie movie in our future, thank god.